With 2018 behind us, it is time to look forward to the next year ahead and its challenges. It’s important to know where we’ve been so we know where we’re going. 2018 was a great year for us, one in which we have made great strides forward, much of it into uncharted territory. 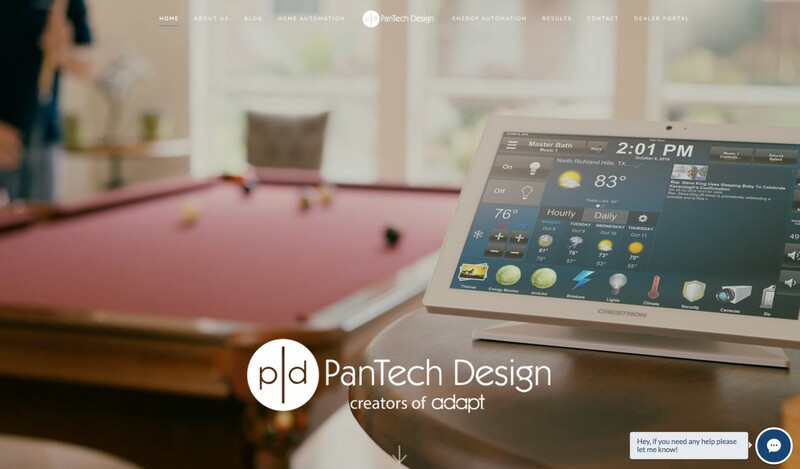 We feel fortunate at PanTech Design to be in a unique position with what we’ve achieved with ADAPT. We have created – and continue to evolve and improve – a tool that makes home automation systems more customizable and easier to deploy. While we’re proud of what we’ve accomplished in 2018, we are not planning on slowing down in 2019. We will continue to add new dimensions to automation and also make it even easier for our customers to use ADAPT to save time, money, and serve their customers better. Along that line, we thought it would be a good time to review some of the major accomplishments of 2018. Our aim is to move the automation industry forward, enabling you to offer unique capabilities to your customers. We hope that when your customers ask you “can we do this” your answer is “yes, we can” because you know the power of ADAPT and what it enables you to do.